There’s something bewitching about Bewl Water, I mean it’s no Lake District, but nestled between Kent and Sussex is a location that brings an undeniable charm and also a stunning set of races. Bewl is now home to a half, full and two ultra distance marathons as well as the curiosity that is the Bewl 15. I rolled up for my second crack at the 15 at the weekend determined to smash wide open ‘The Curse of Bewl’. Arriving into Wadhurst the race officials offered the same excellent organisation as my last visit to the race and I wandered around in the rain bumping into people I knew and wishing them luck. 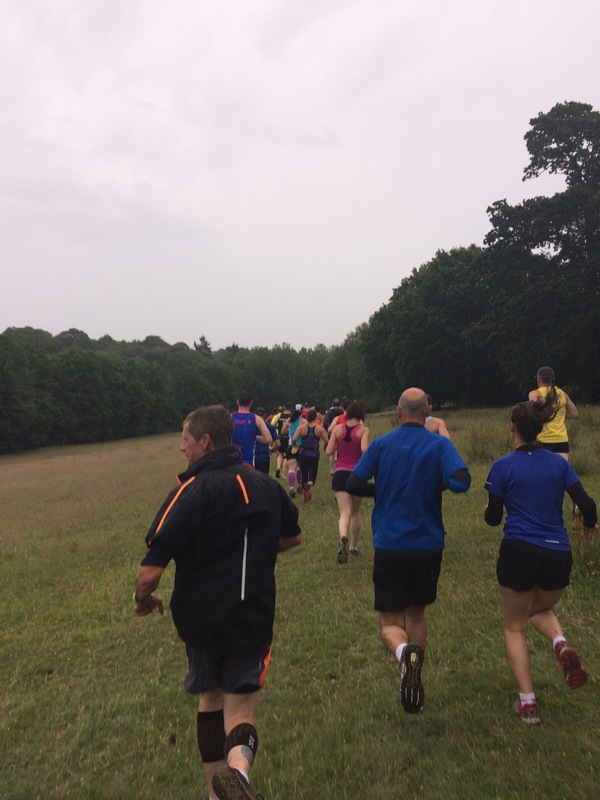 Despite a relatively easy training month in June, illness and recovering from a hectic event schedule thus far in 2015 – when the race set off I was keen to go and go I did. 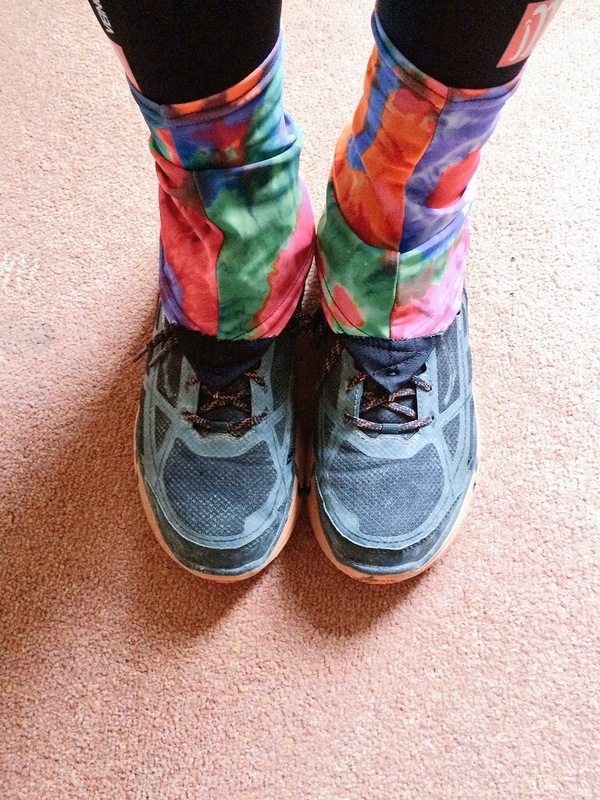 It was boom, boom, boom – I’d picked Hoka Challenger ATR for the expected mud and it was a good choice. I thundered through the trails picking up pace where others (those in road shoes) simply couldn’t get any traction. The trail was invitingly wet, slippy and challenging – all the things we want from our trail running. 1 mile in, 2 miles in, 3 miles in… all I could think about was finishing in around 2hrs, which given the course would have been a decent finish. As I approached the 7.5 mile sign I still felt both strong and pacey, and I was in around the hour mark. Awesome. However, these positive thoughts were replaced by something else shortly after; BOOM: queasiness kicks in BOOM: pulled over to the side and puked my guts up. Less awesome. Despite this I picked myself up and moved on only for my knee to take a nasty whack as I was crossing a gate, the pain was grim but even this felt surprisingly okay and although I was hobbling a bit I knew I’d be fine to move on. But ‘The Curse’ wasn’t ready to admit defeat yet. Coming in to the water station I thanked some of the volunteers for their dedication despite the weather and then promptly left but the wet, slick mud finally took my legs from under me and I crashed down in my glutes and cracked my ankle on the ground. Shock made me jump straight back up but my desire to race away was silenced by the reawakening of pain in my arse! I gingerly hobbled away and realised I had once again been beaten but through gritted teeth I pushed on and with only a few miles left to go I wandered home, taking in the sights and chatting to the runners. Not what I wanted but I managed my traditional sprint finish and ate some cake to take my mind off the pain. There are so many brilliant, brilliant things about the Bewl 15. A really great course, outstanding marshals, sponges, water bottles (not bloody cups), lucozade, sweeties, amazing post race cake, beer (for the boozers!) 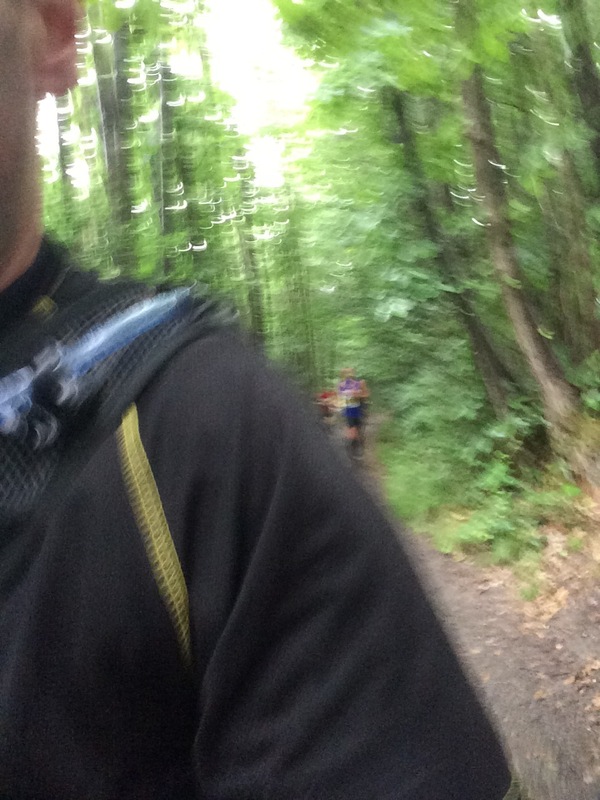 decent goody bag, a great medal, great T-shirt, a brass band, amazing communication and organisation – all in all this is one of my top trail races (right up there with Vigo). I just wish it would stop giving me a kick in the knacker’s every time I try and run. However, if you like your trail running, tough, fun, excellent value for money and worthy of the name ‘trail’ then this is for you. Thank you Wadhurst Runners and Nice Work, I’ll be seeing you next year where you can curse me once again. I had so much fun running this race! It exceeded expectations in every way. Agree with you that the organisation was just superb, and the kegs of ale at the finish were heartily appreciated for sure! Couldn’t believe the levels of mud though – I ended up running in my cross country spikes (with the spikes taken out) which gave me a decent amount of grip. But my friend had a nightmare of a time in her road shoes! Well done on your time – that is super speedy!